2016 Rewind: Our Top 30 Instagram Moments! Well, well, well, the year’s coming to an end and we cannot wait to find out what majestic inspiration will come our way in the next year. Till then, we decided to relive our best moments and go through some of the magical wedding inspiration we had this year. 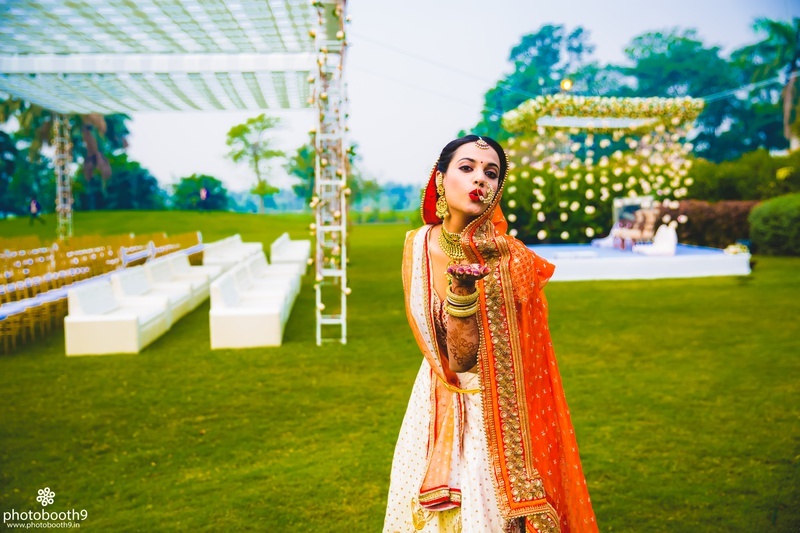 Radiant brides, sparkling jewellery, stylish grooms, awe-inspiring decor, cool accessories, gorgeous mehendi - we came across all this much more in 2016 and nothing like scrolling through some of the best stuff while you await the upcoming inspiration! We bring to you the best of our Instagram posts from 2016. Ladies, if you are a bride-to-be in 2017, take note of these gorgeous pictures and get those plans rolling!